Giving a great corporate gift is all about the presentation. You wish to impress your client and you want the product to remind your client of your connection to each other. Your business gift should showcase your company in a distinctive way but still be special to your client. Riley & McCormick is a specialist in providing unique gift solutions that ensure your gift will be valued by your client. Our design team can provide affordable options for you to consider. 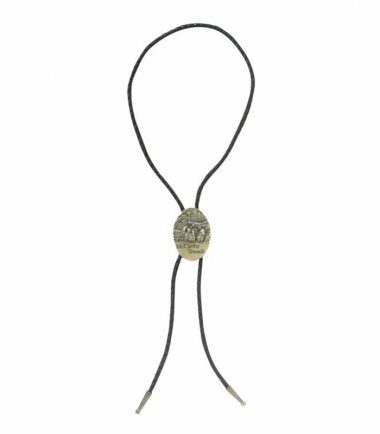 Represent a western look with a unique custom shaped bolo tie with your logo for your Stampede event! Adds a cowboy flair that can't be done any other way. Various finishes available to choose from! To order please click the button below for a custom quote to fit your company's needs. 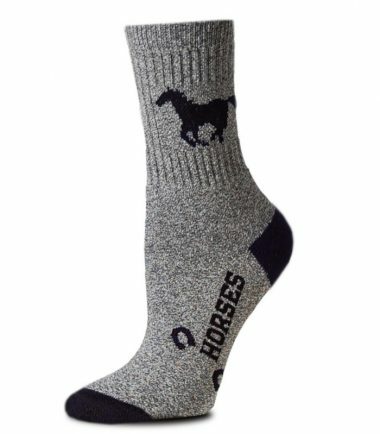 A boot sock with your logo makes a great gift for Stampeders who tend to do a lot of walking in boots that they are not necessarily used to wearing. To order please click the button below for a custom quote to fit your company's needs. 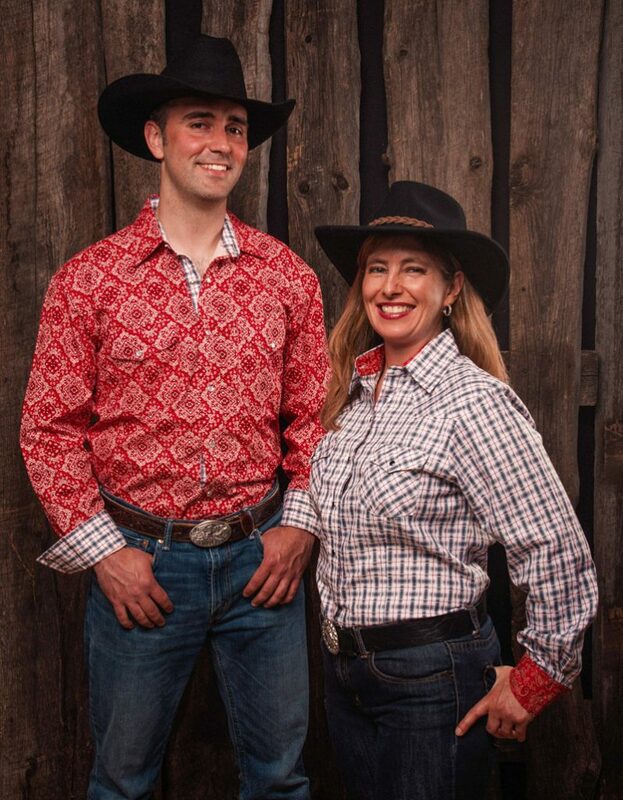 Looking for that perfect addition to your company's western event? These solid brass sheriff badges can have your logo cut out with enamel colour filling. 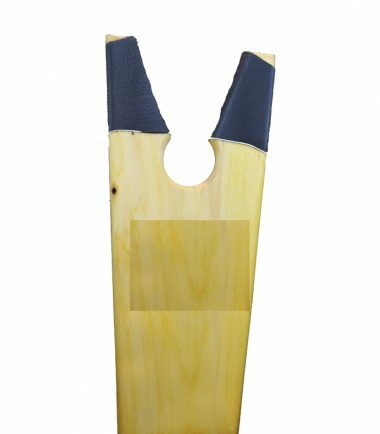 To order please click the button below for a custom quote to fit your company's needs. © 2019 Riley & McCormick Western Wear | McCormick Western Wholesale. All Rights Reserved.